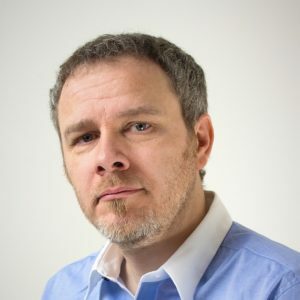 Martin is the founder and owner of Redbrick Solutions. Still actively involved in the business, he splits his time between visiting clients and partners and working on the business. His ambition is to see the business grow to be the technology partner of choice for the ambitious and successful law firm. With a background in service industries he has greatly influenced the culture within Redbrick of putting the customer first. When not at work Martin spends time with his family of 2 boys and is a keen triathlete. Jo heads up Redbrick’s Sales and Marketing efforts. 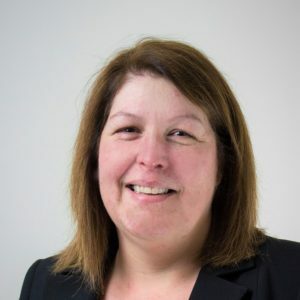 She is responsible for devising and delivering Redbrick’s sales and marketing strategies and works closely with her team to ensure the business hits it’s ambitious targets. 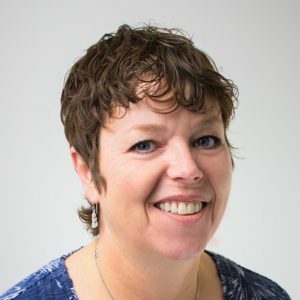 With over 15 years experience Jo is a passionate brand ambassador who delivers inclusive business strategies utilising the full marketing mix, both on and offline, to drive traffic and increase leads across a wide range of propositions. In her spare time she enjoys sports and travelling with her family. 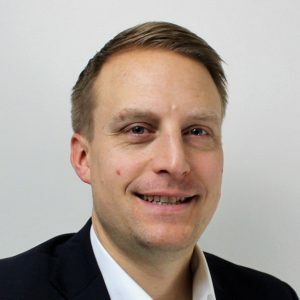 Richard heads up Redbrick’s product development and is responsible for the strategy, development, testing and support of all of Redbrick’s products. 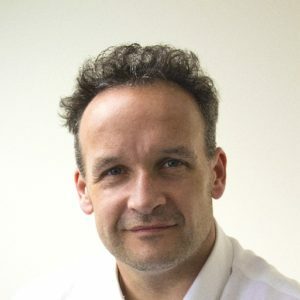 Richard works closely and collaboratively with Redbrick’s clients and suppliers to deliver maximum efficiency in a compliant, secure and intuitive way. 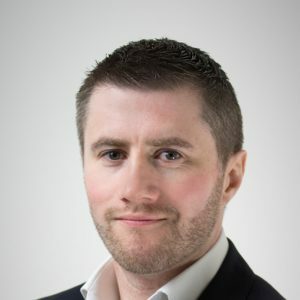 With 15 years experience in software development and project management primarily gained in the financial services and wealth management sectors. 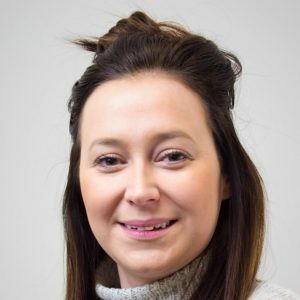 Danielle is our Finance Manager and has been with Redbrick Solutions since 2006. She is responsible for the day to day running of the accounts and is also our Health & Safety Manager. In her free time Danielle likes to spend time with her young daughter and also loves to cook. David has worked in legal software for more than a decade now and has a wealth of experience in consulting with law firms of all sizes. David manages our partner referral programme. In his spare time David enjoys sports, but with a young family he mainly spends time with his two daughters. 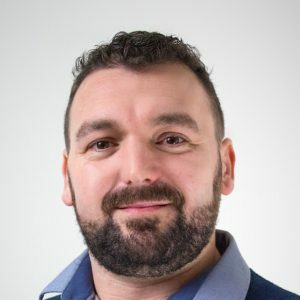 John joined Redbrick Solutions in 2015 and plays a vital role consulting with potential new clients to ensure they are buying the system that best suits their business needs. Outside of work, John enjoys food, lots of it, and considers himself something of a pizza connoisseur. 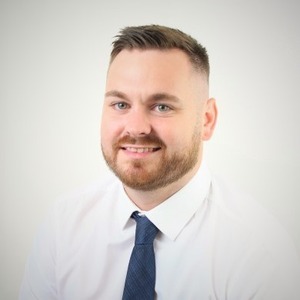 Rob joined Redbrick’s sales team in April 2018. He spends his time consulting with prospective clients to find the best fit solution for their needs. 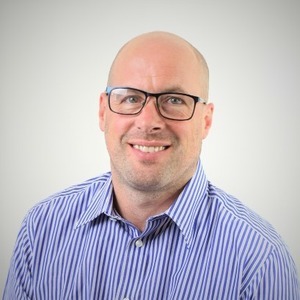 Prior to joining Redbrick, Rob had a 20 year career in IT Managed Services. Outside of work Rob enjoys trying to get fit and spending time with friends and family in and around the gorgeous market town of Uppingham. Jack joined Redbrick in 2018 as a Business Development Executive. Jack consults with potential new clients daily and ensures that they receive a top service from beginning to end. He has many years of experience within the property industry and understands the pressures on conveyancers. In his spare time Jack is a keen fan of football and enjoys spending time with his young family. Zoe has worked in the legal industry both on the case management and legal accounts side for many years. 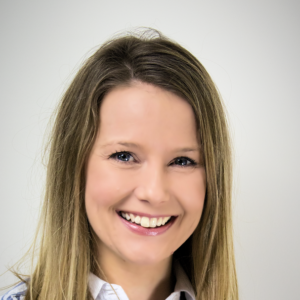 She joined Redbrick in 2017 as a Business Consultant to travel the country helping clients get the best from Redbricks range of legal software products. In her spare time she enjoys playing badminton, watching sport, going to the cinema, reading and socialising. Having worked in legal IT for 20 years Steve has gained an excellent understanding of the industry. He joined Redbrick in 2014 and manages the implementation team. Outside of work Steve has a young family so very little time for anything else! 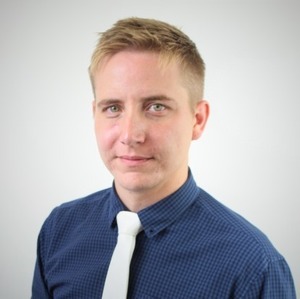 Ryan joined Redbrick Solutions in 2010 as a support analyst. He now visits clients all over the UK, helping them get the maximum benefit from Redbrick Practice Management. In his spare time he plays bass guitar in various bands and enjoys going to the cinema. 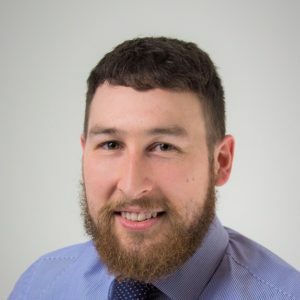 Sam has extensive experience working with solicitors and legal software companies and joined Redbrick Solutions in 2014. She enjoys helping her clients maximise efficiency and streamline processes by utilising the key features of Redbrick PM. 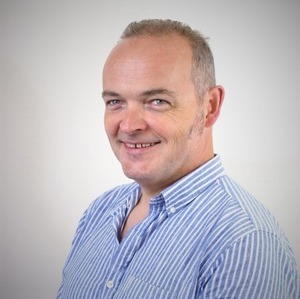 John joined Redbrick in early 2015 as a technical consultant. He installs, upgrades, and customises our Practice Management software to tailor fit clients’ needs. He enjoys the outdoors with hobbies including rock climbing, white water kayaking, cycling and running. Ben has been with Redbrick Solutions for many years and enjoys assisting clients in getting the most out of Redbrick Practice Management. He has worked on a variety of customisation and technical projects, including our Probate case management solution. In his spare time he plays in a band. Rupert has been a key member of our support team for many years. He is committed to ensuring our clients get the best level of support at all times and assisting them in getting the maximum benefit from our solutions. In his spare time he enjoys music and spending time with his family. 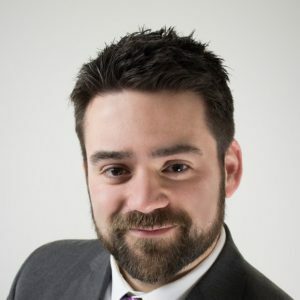 Scot joined the support team at Redbrick Solutions in 2014 and loves helping clients in any way that he can. Scot has been a life-long supporter of his beloved Manchester City and when not watching them on TV or travelling up and down to Manchester to see them, you will find him at home with his family. Sally joined Redbrick in November 2016. Bringing with her 13 years Legal Software helpdesk experience. Several of those years were spent dealing with Accounts and Legal Aid. 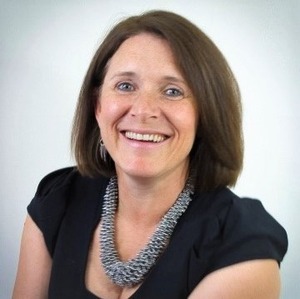 Sally primarily supports Redbrick Business Intelligence and is enjoying the new adventure. 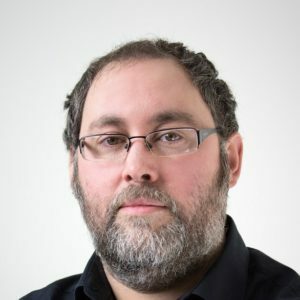 David has over 15 years development experience and is one of our longest serving senior software developers. His core expertise lies in web development. Outside of work, David has a passion for travelling the globe. 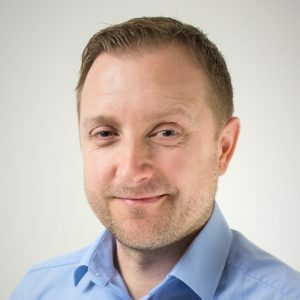 John has over 10 years’ experience in software engineering and has been part of the Redbrick Solutions development team since 2012. In his spare time he enjoys cycling and spending time with his family. 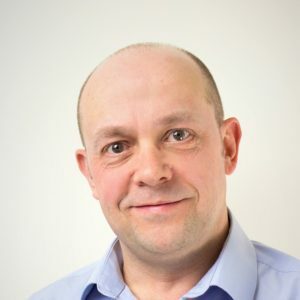 With over 20 years development experience, Jim joined Redbrick Solutions in 2009 as one of our Senior Product Developers. He was heavily involved in the transition from CL8 to RPM. Outside of work, he enjoys video games, films, and doing anything creative. 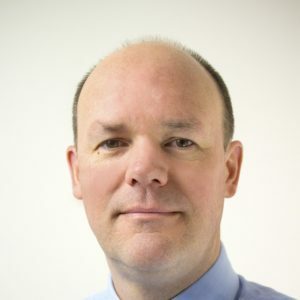 Darren has 23 years development experience in both the retail and financial sectors. Now he’s responsible for bringing new enhancements to Redbrick Practice Management. He is never normally too far away from a pub or watching a band when not at the computer. 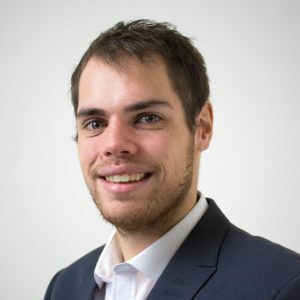 Nick started his career as C++ developer, writing financial software in Johannesburg. 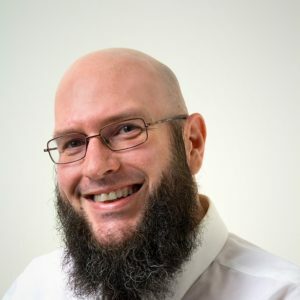 He has since moved back to the UK and now has over 15 years of development experience and specialises in C#. He joined Redbrick Solutions in 2015. 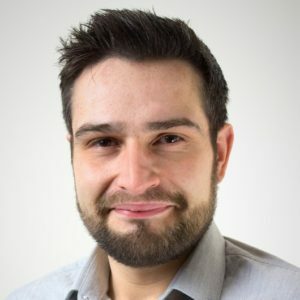 Nick joined Redbrick in June 2017 and has many years experience in software development, across a range of industries and countries. In his spare time if he is not making wine, he will be drinking it, and sometimes he does both at the same time.